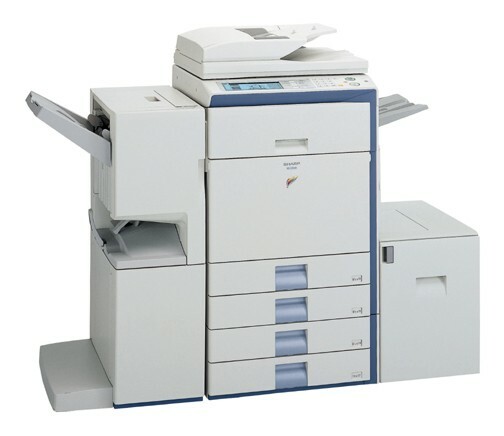 The reliable Sharp MX-2700N printer is capable of handling all sorts of everyday print jobs. Some day in the future your Sharp MX-2700N will run dry of printer toner, and when it does you'll soon come to realise that ordering Sharp MX-2700N toner is typically quite costly. You have no reason to stress about coughing up the steep costs you'll find on the high street because here at Cartridge Save you can purchase all the Sharp MX 2700N cartridges you'll need at tiny prices. Save more money by shopping with Cartridge Save! There's no point in spending so much on the MX-2700N original cartridge or MX-2700N compatible toner on the main street when it is easier to save some money ordering online with Cartridge Save. Have complete satisfaction by purchasing your MX2700N toner cartridges from us because each one is covered by a straight forward money back guarantee. Keep in mind that each and every purchase has free delivery, typically arriving at your address on the following working day!